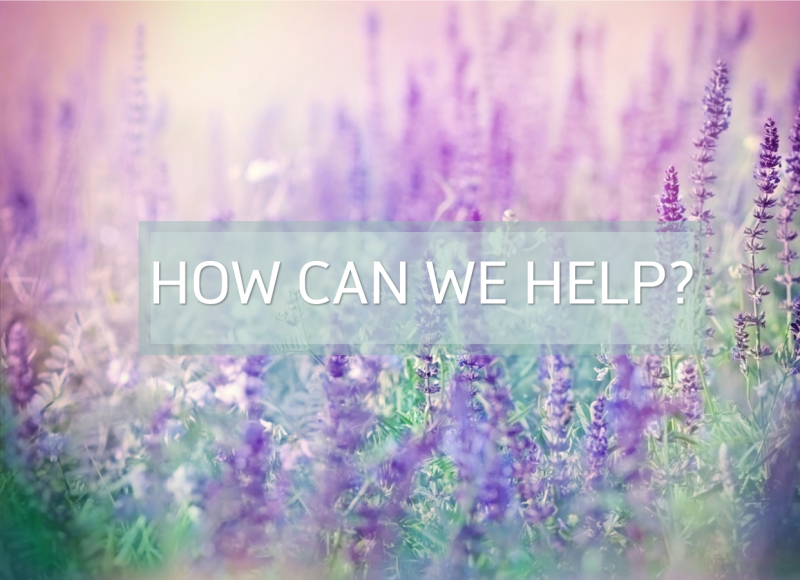 Find out what therapies are available for children, cosmetic purposes and cancer support. 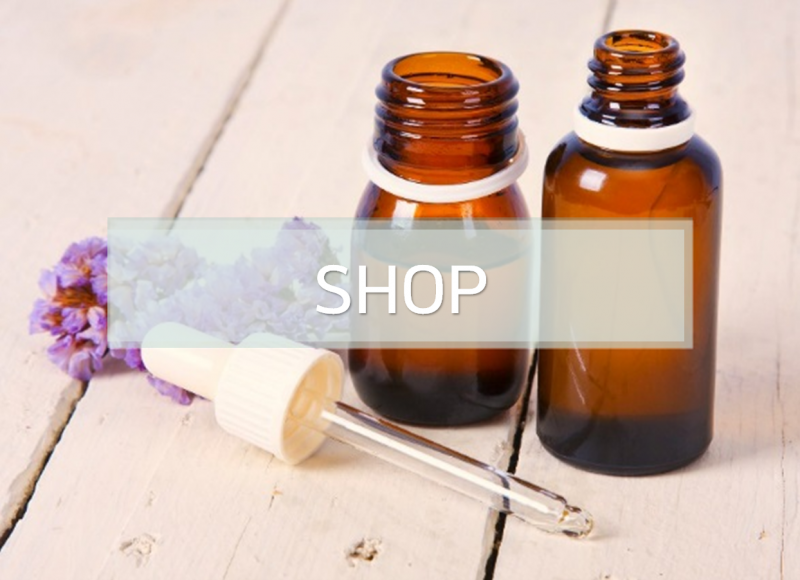 Stock up on your favourite health supplements, natural skin care products and make up by heading over to my online shop. 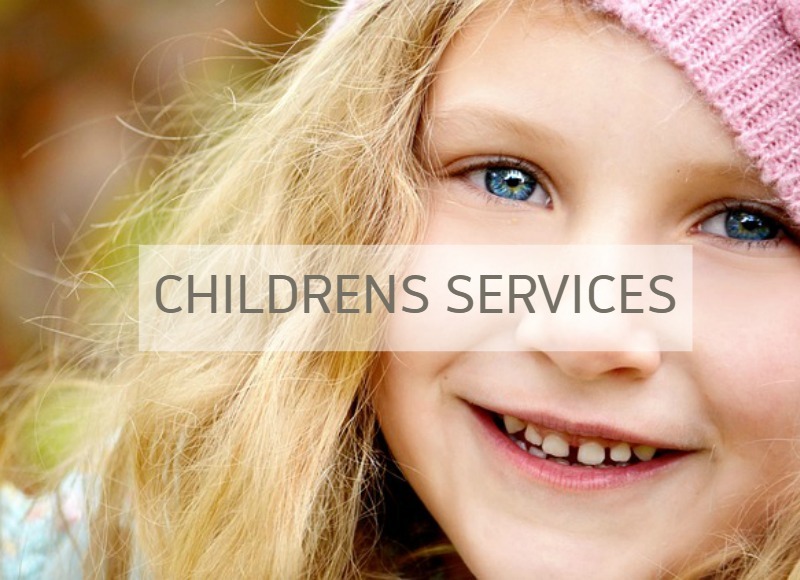 Discover how we can help little ones in the comfort of their own home. 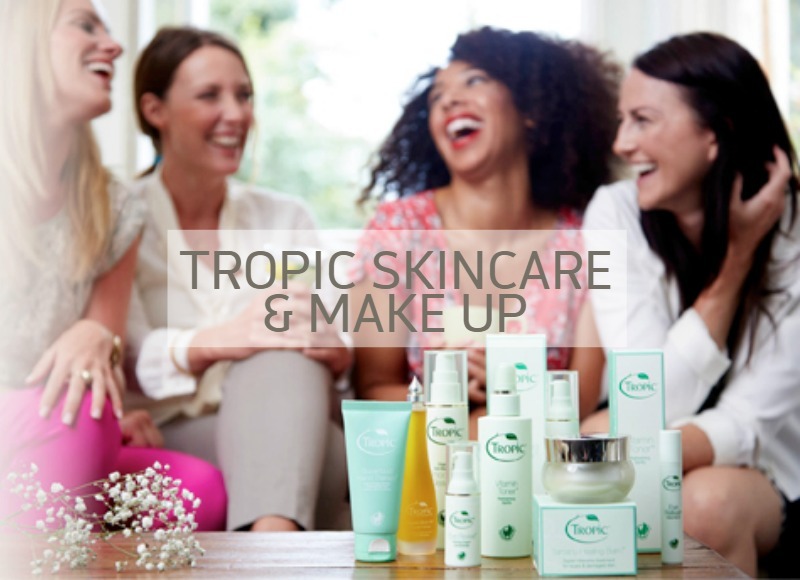 All Tropic products are vegan, gluten free, ethical, cruelty free, 100% natural & free from chemicals. 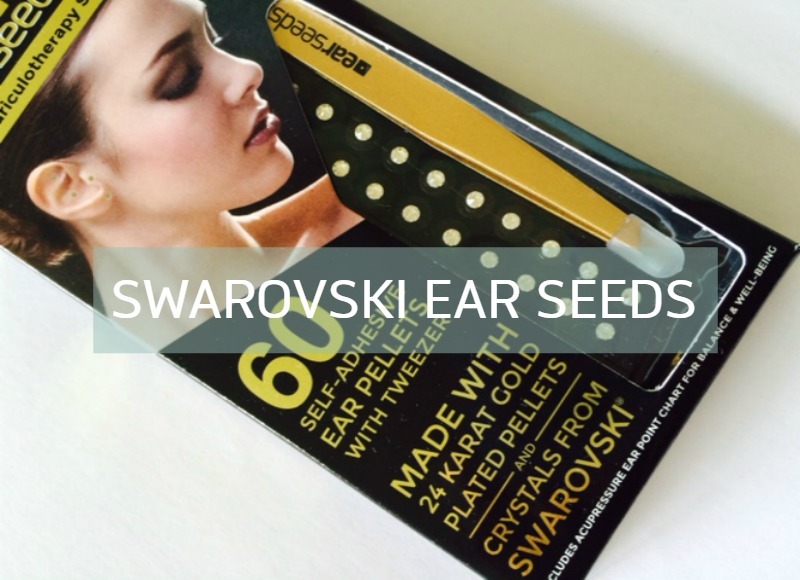 Try our new stylish Swarovski ear seeds to stimulate your acupressure points long after treatment has finished. 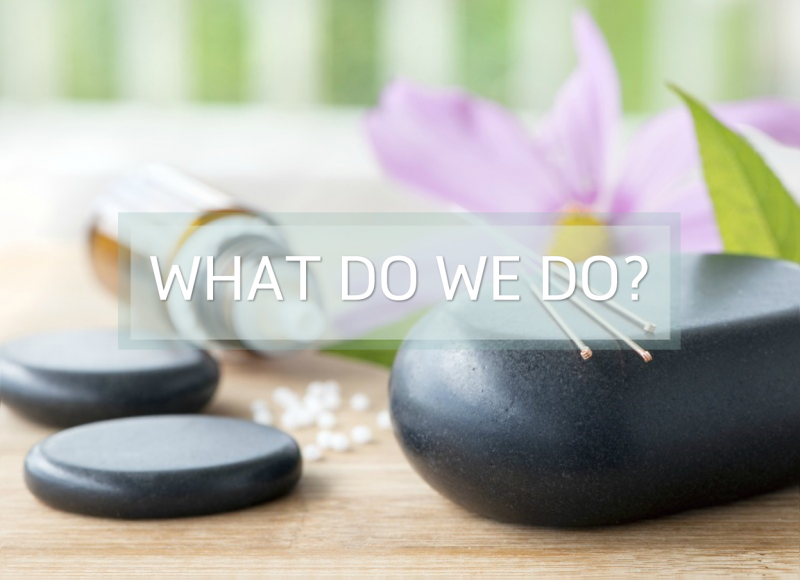 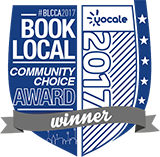 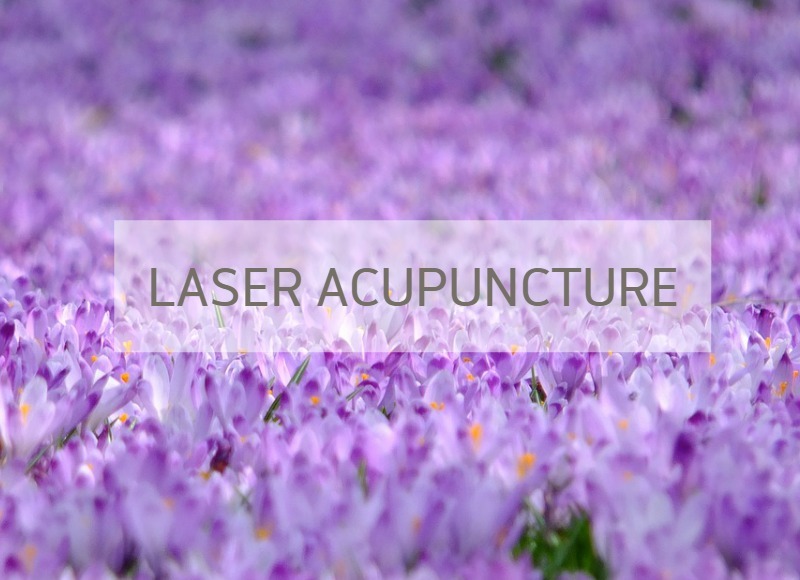 Find out more about this new generation technology, an alternative to the traditional approach to acupuncture.